Phoenix Periodontist Blog | Arizona Periodontal Group - Page 13 of 13 - This is the blog of Arizona Periodontal Group discussing periodontics and a healthy mouth! October, as you may already know, is Breast Cancer Awareness month. There have been recent studies that link Periodontal Disease to Breast Cancer. Your oral hygiene and your overall health are very closely related to each other. In a study published in the journal Breast Cancer Research and Treatment, a survey of 3,273 subjects found that women with chronic periodontal disease – which was indicated by missing molars – had a higher incidence of breast cancer. Inflammation in the mouth creates byproducts that enter the bloodstream which can allow the development of cancer. Whether or not you have Periodontal Disease, it is important to have dental cleanings every 6 months (unless directed otherwise by your dentist, periodontist, or hygienist) to maintain overall health. 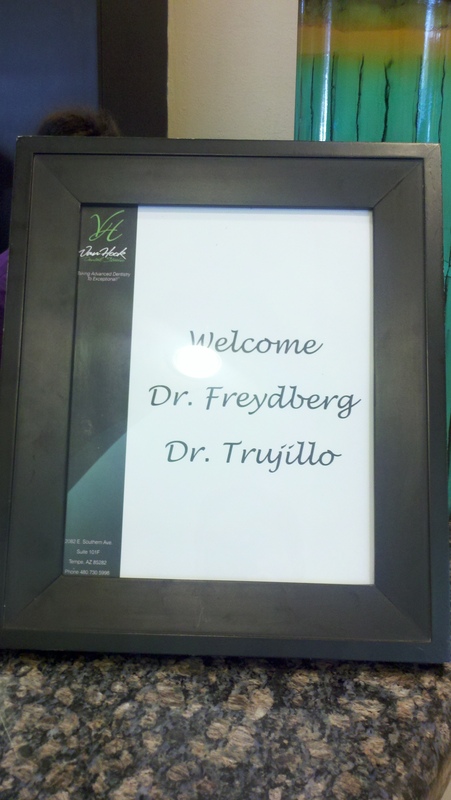 As an office, we are concerned about our patients’ overall health and well-being. This year, we will be participating in the Susan G. Komen Race for the Cure. The race will be in Phoenix, Arizona on October 14. If you would like to donate to our team, you may click on the link below. Help us raise money for a cure! 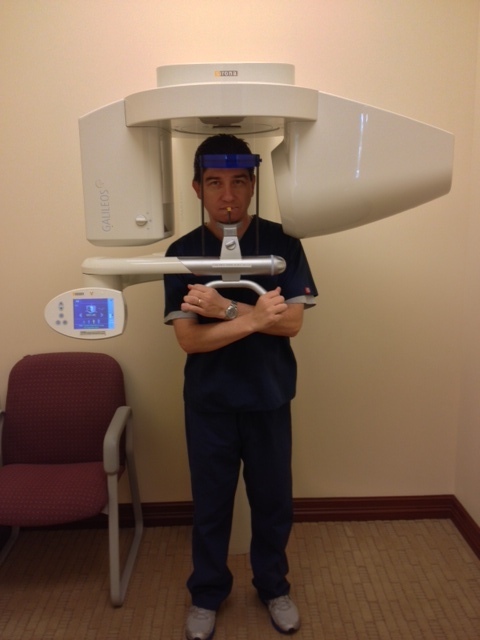 Last week we talked about some of the new ways our office is incorporating new technology to our practice. 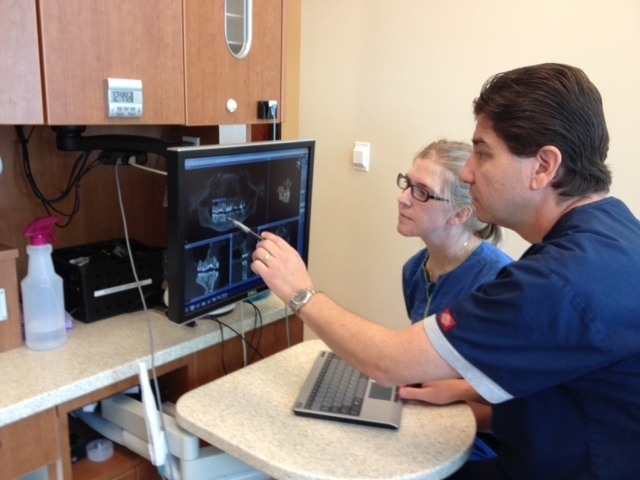 On Monday, Dr. Trujillo and one of his assistants, Hannah, had the opportunity to learn a new type of Cone Beam: The Galileos by Serona. This top of the line machine is only one of a few in the Valley, so it was a real treat to get to try it out. 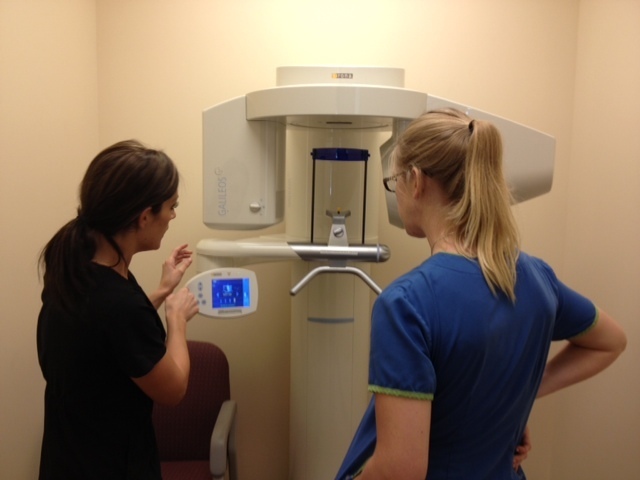 We even got to take a scan on a patient that day to plan comprehensive implant placement which would not be possible without such advanced scanning.